With inspiration from across the disciplines, from particle collisions and origami designs, to cartography and beer making, much of this work revolves around the mathematics of discrete structures and their underlying shapes. The fascination is not in the study of one, but the space of all ways an object can deform and evolve. Underneath this framework lies a strong desire for proper visualization, from graphics and photography to paintings and sculptures. Conveying ideas with visual clarity, accuracy, and simplicity is as important as the discovery and creation of the theories themselves. These ideas should also be made incarnate and tangible, for the physical matters. Humans care about how things look, taste, feel, and sound. And mathematics is part of this tapestry, dealing not just with the mind, but the body as well, extending to our material world. Some works and thoughts have appeared in venues such as NPR, the Times of London, the Washington Post, and Forbes, with generous support over the years by the National Science Foundation, DARPA, the Mellon Foundation, the Whiting Fellowship, and the John Templeton Foundation. Coming in 2020, the new Fletcher Jones Math Studio will serve as an incubator and promoter of a radical, physical experience in mathematics research. Showcased at Burning Man 2018, this 2-ton “Unfolding Humanity” interactive work of art alludes to Albrecht Dürer's unsolved works on geometry, whereas mirrored walls on the inside allude to the shape of our universe. A triptych of paintings and new mathematics research, with artist Owen Schuh, on shape and navigation in the world of phylogenetics. Berlin, spring 2015. Pasadena, fall 2016. 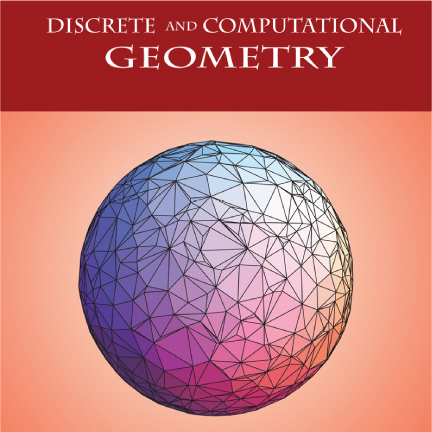 A textbook on geometry for the 21st century, written for math and computer science students, coauthored with Joseph O'Rourke, published by Princeton University. 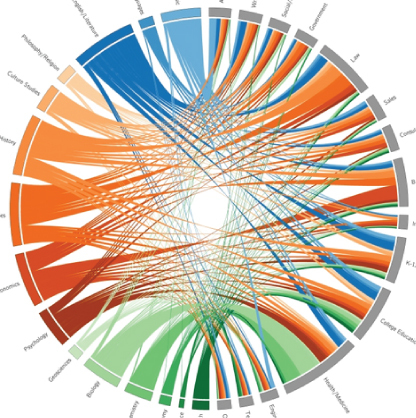 A visualization of the impact of choosing a major on career paths for 15600 Williams alums, laying the foundation for the cofounding in 2013 of CereusData, a visualization company that revolved around producing beautiful and comprehensible images. 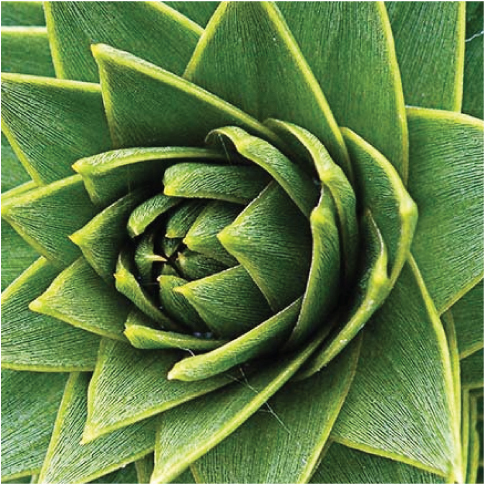 A 36-lecture course on the mathematics of shape through the lens of nature, covering some of the most beautiful ideas in geometry and topology, aimed at the general public, published by The Great Courses. © Satyan L Devadoss. All rights reserved.